Over on aresgames.eu, they have started the countdown clock on their "Wings of Glory Miniature Game – Giants of the Sky" Kickstarter project here. 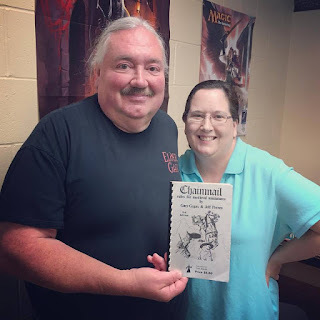 Over on the Wizards of the Coast website, in the Unearthed Arcana column, they have shared some free Mass Combat rules for the new 5E D&D game system here. 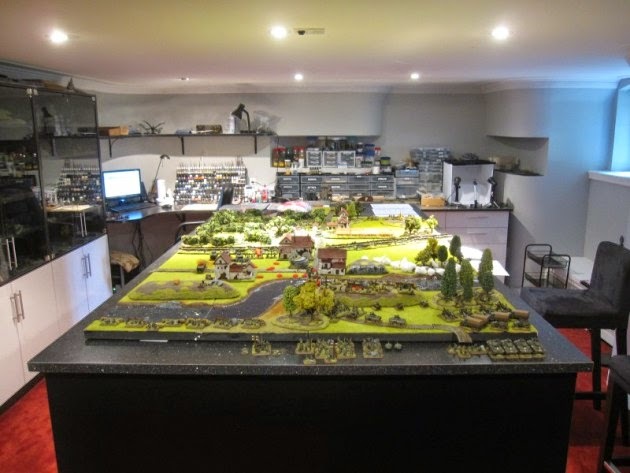 Finally, on the Wargaming Workshop, there are some wonderful photos and plans for constructing a wargaming room here.